Santa Claus is coming to town and to Tennyson Street, First Friday. December 7th 6:00-7:00 – swing by for a quick pic. 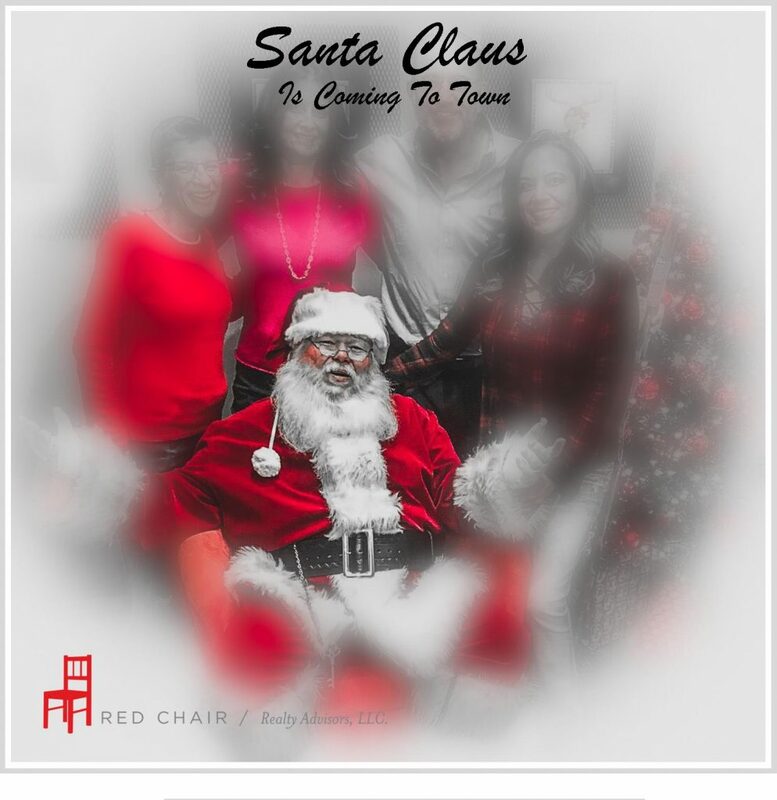 Stop by Red Chair Realty Advisors this Friday from 6-7 to see the real Santa Claus + take this opportunity to get a photo with the big guy without all the crowds. 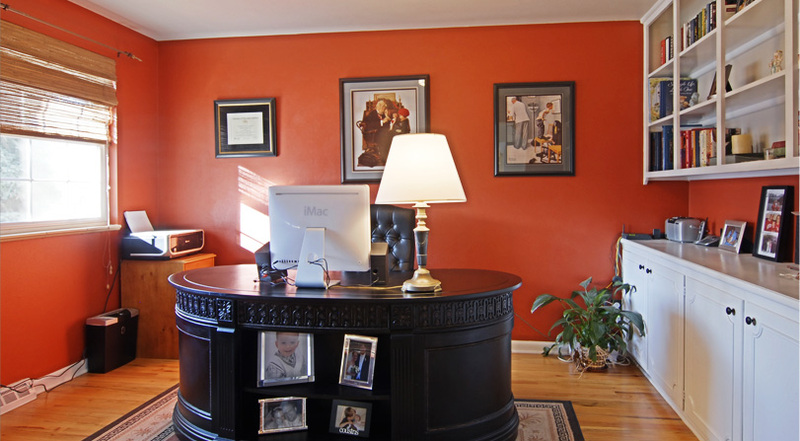 Rick Flanagan and Red Chair Realty have been providing superior real estate services for nearly 30 years in our Denver market. Swing by to say hello and check us out online: MORE INFO ABOUT RED CHAIR You can reach us at 303-761-3531.